He has a wealth of experience dealing with all aspects of the property market from starter homes to substantial and complex property transactions. His expertise covers leasehold and freehold property, unregistered land, option and overage agreements, site acquisition and commercial property. 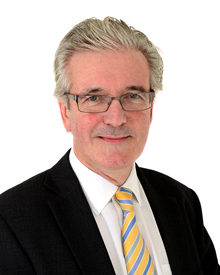 Philip’s knowledge of conveyancing and the local market has earned him the confidence of numerous local estate agents.